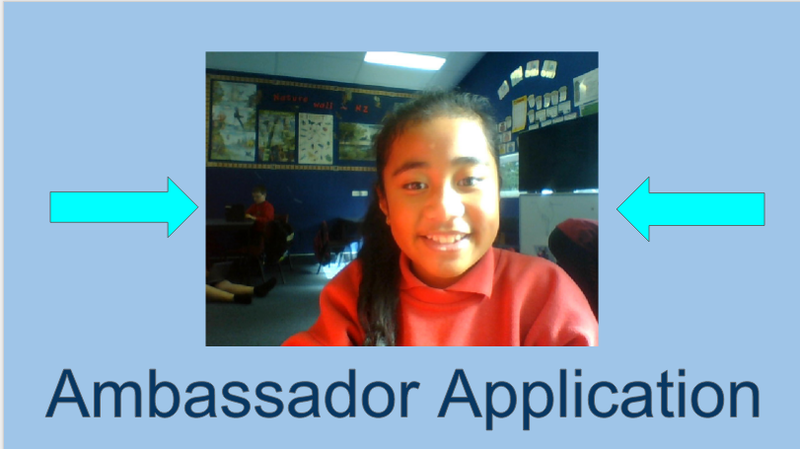 Task description: This Is My Ambassador Application For next year. I have really tried to put all of My effort in to this movie/presentation. 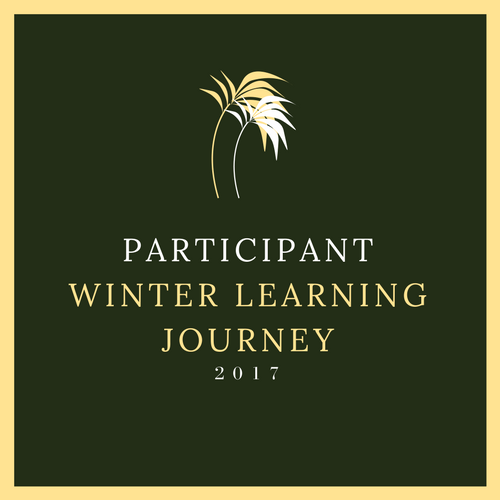 Why I did this is because I want to be an Ambassador next year and because I think that I am confident and fun so I can talk about my learning in a fun way. 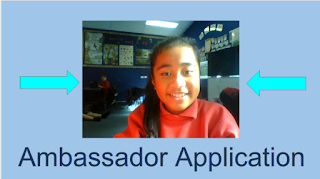 Hi Naomi I really liked your ambassador application. I've watched a whole lot of applications. I also did a application so I hope I make it. Congratulations Naomi. Your application and audition was successful. We look forward to having you on the Pt England School Ambassadors team for 2017.